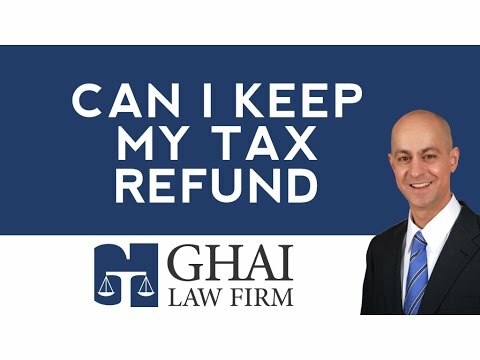 Can You Keep Your Tax Refund After Filing Bankruptcy in Cobb County? 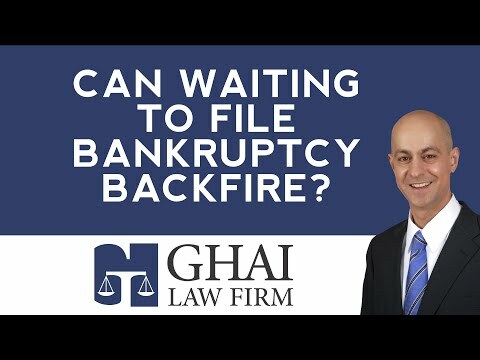 Can Waiting to File Bankruptcy in Cobb County Backfire? 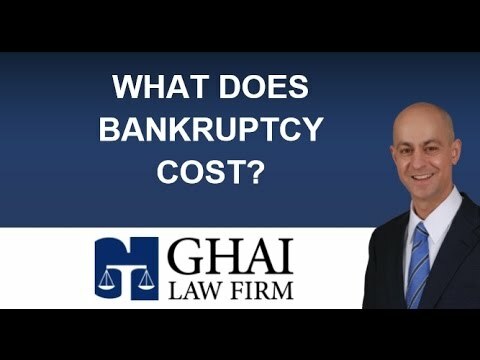 What Does Bankruptcy Cost in Kennesaw or Acworth? 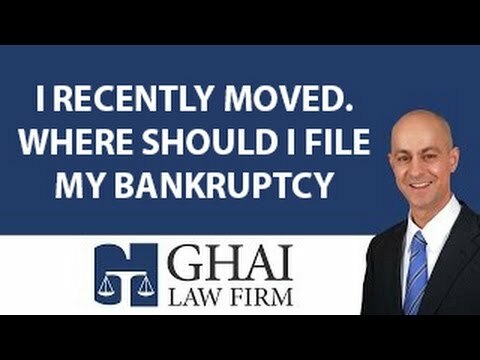 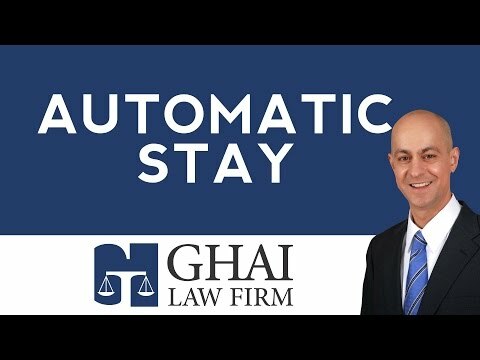 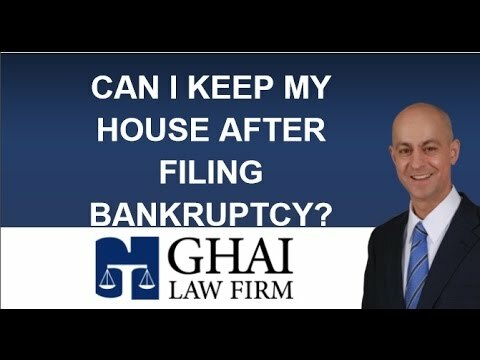 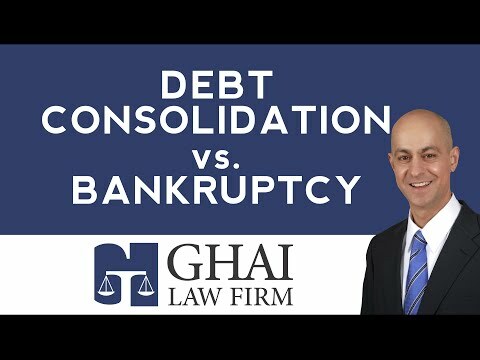 I Recently Moved, So Where Should I File My Bankruptcy? 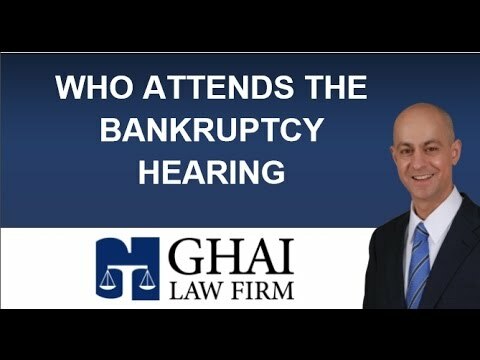 Who Attends My Kennesaw Bankruptcy Hearing? 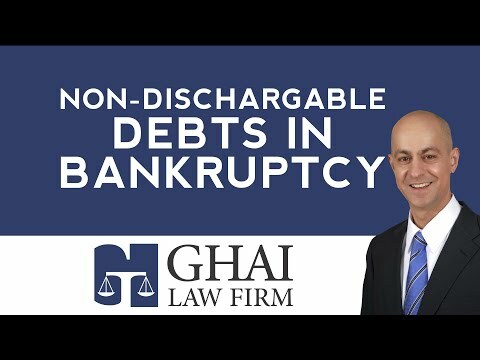 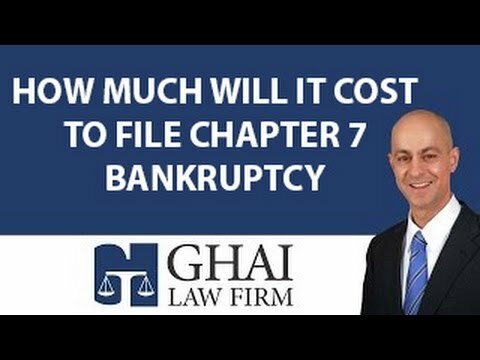 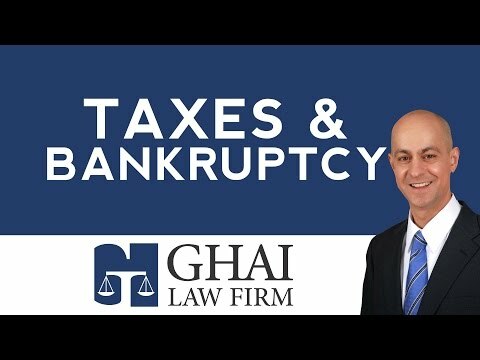 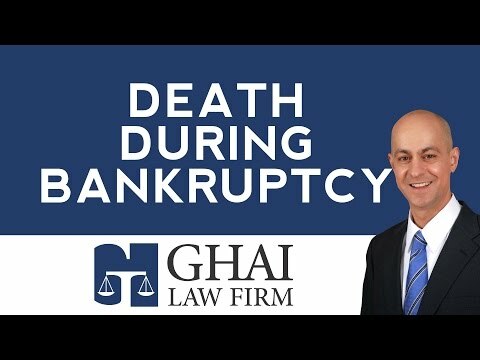 How Much Will it Cost to File Chapter 7 Bankruptcy in Kennesaw?